Make the most of our snooker room. 5 well maintained, full size snooker tables. All this within a separate room so you can get away from it all and concentrate on your game. Perhaps you will get that 147 after all……. 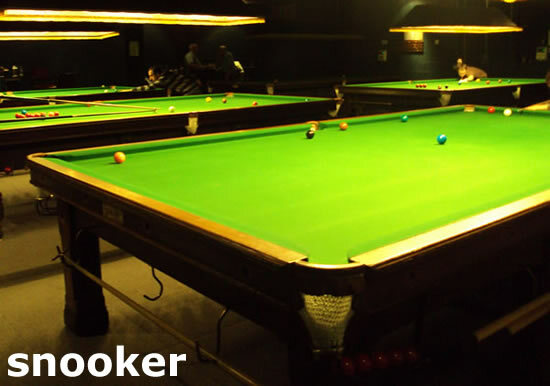 The snooker room also has direct access to the bar.